Special hours: Open Monday, April 15, 9:30am-4:30pm. Museum hours: Tuesday-Saturday, 9:30am-4:30pm. Last admission at 4pm. Sundays, 12-4:30pm. Last admission at 4pm. Closed Mondays. Where discoveries are made & fun just happens! 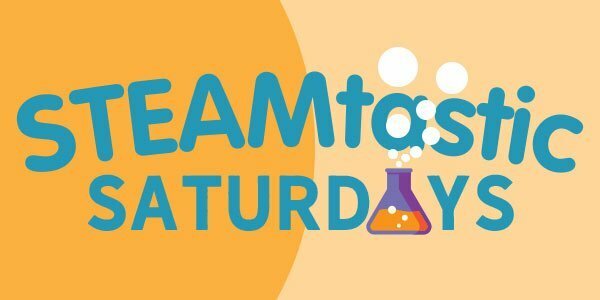 Our popular STEAMtastic Saturdays continue this winter! 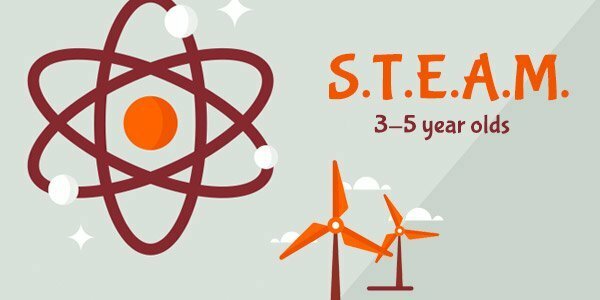 Each month will be a different theme with activities and demonstrations revolving around STEAM (Science, Technology, Engineering, Art & Math). 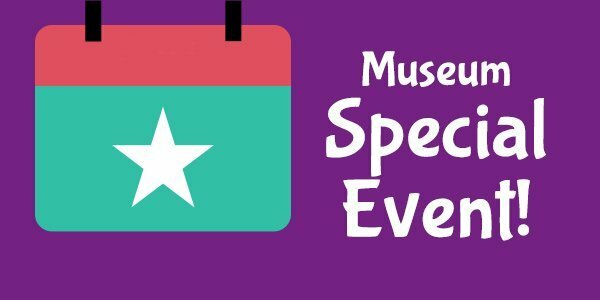 All activities free with Museum admission. December 1 & 8 – Everyone had SO much fun in November, we are carrying over our Native American and Colonial American activities for 2 more weeks! Spend a Saturday doing some games and crafts to celebrate our histories. January – It might be cold outside, but we are going to have some Winter Fun inside! Join us for some chilling experiments and crafts about all things winter including snow and ice. February – Valentine’s Day might be just one day in February, but we are going to celebrate Love all month long. Kindness, friendship and maybe even a groundhog will radiate throughout this month’s activities. 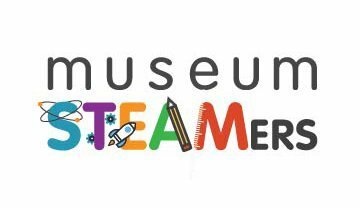 © 2019 Childrens Museum of Southeastern Connecticut. All Rights Reserved.